When a well-known newspaper and TV news channel join forces, it calls for a strong identity that retains elements of both existing companies while presenting a new, unified news brand. In 2014, newspaper DIE WELT and TV channel N24 merged to become WeltN24 GmbH, part of the Axel Springer SE media house. With the internal change process underway, it was time to develop a new shared identity to introduce the WELT brand to the world. 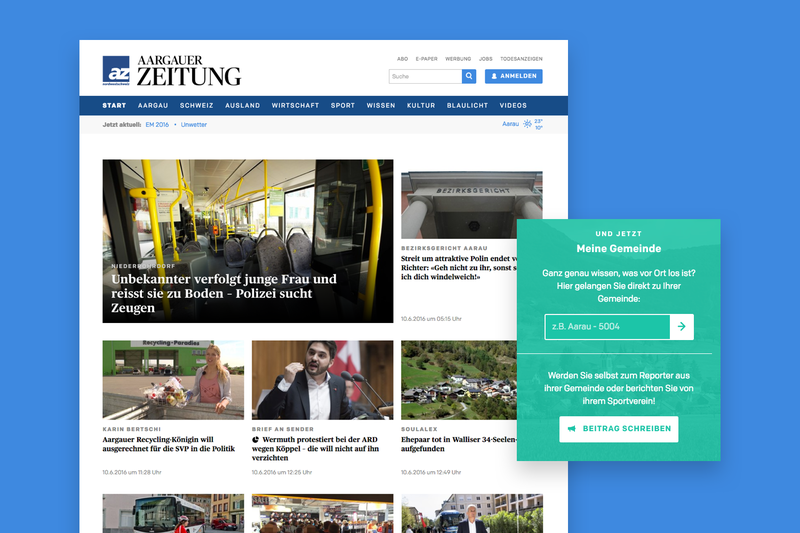 WELT offered a unique opportunity: a 360° portfolio of journalism, covering print, digital and TV. From a design perspective, however, this also posed a challenge. Different media outlets traditionally have very different appearances. We needed to design a streamlined brand to fit all formats and audiences—a bold, digital-first visual identity for all channels. Starting with a workshop together with the Die Welt and N24 teams, we defined the new brand’s visual direction and the three brand values: courageous, powerful, and clear. The teams shared the same vision for the brand’s future; they were ready to break with tradition and make a bold statement. The four letter logo typeface was our first design step. We also adjusted the existing logos of N24, Die Welt, Welt am Sonntag and all subsidiary publications to create a more unified sense of brand while the bigger changes were gradually rolled out. Working with their editorial and creative teams, we provided input and inspiration for layout, typography, infographics, and ensuring consistency across all outlets.